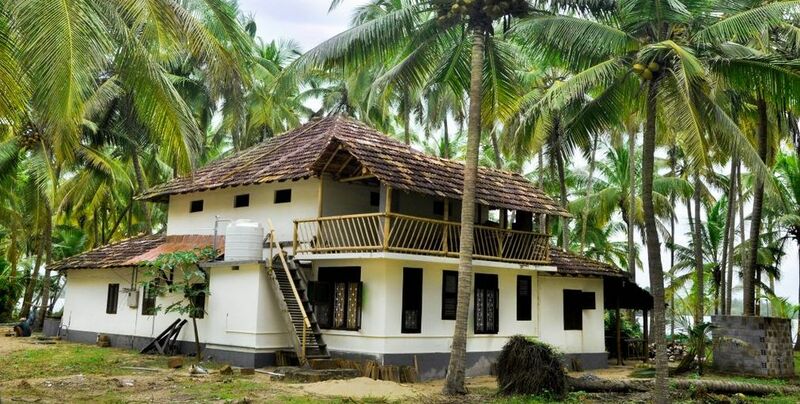 Kavvayi Beach House : Kavvayi is a unique spot in Kerala fondled by the waves of Arabian Sea. 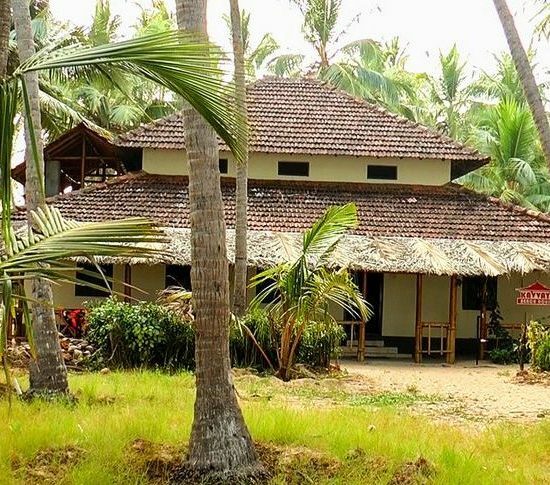 Kavvayi Beach House is at Valiya Paramba village, a long narrow strip of land with the Arabian Sea on one side and Valiya Paramba back waters on the other. 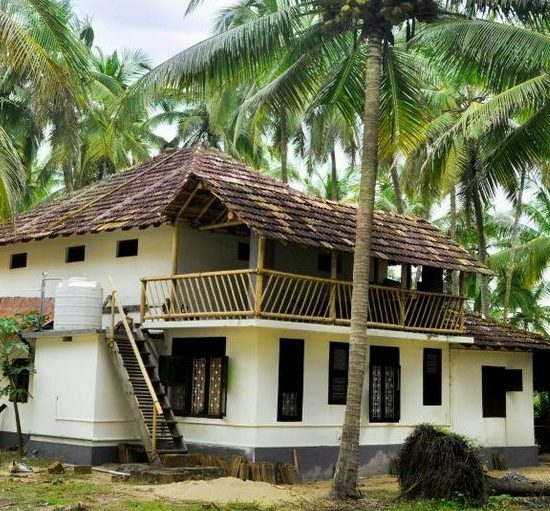 Kavvayi Beach House offers a peaceful stay among the coconut palms surrounded by waters. 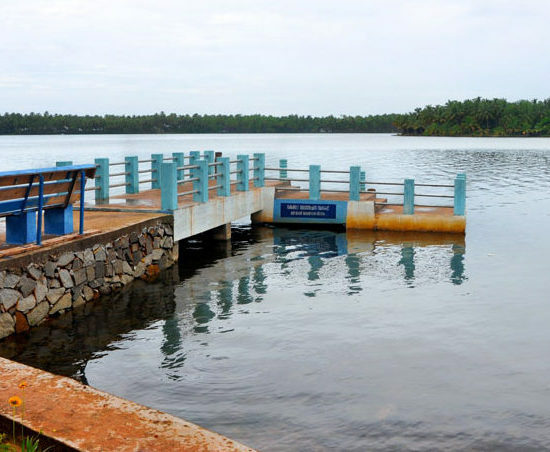 People are very friendly and the nature is at its best in Valiya Paramba. The beach is just behind the house under 100 meters away with clean white sand and you have an amazing view of the lake from the front of the house. The house has many rooms with all the facilities and we can provide a wide variety of sea food. We have an inflatable boat you can rent to explore the lake. 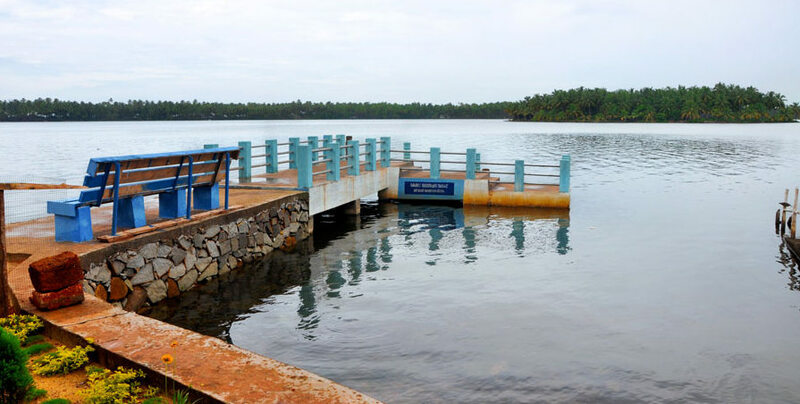 The ferry to the Kavvayi Beach House is only two kilometers from Payyanur railway station. 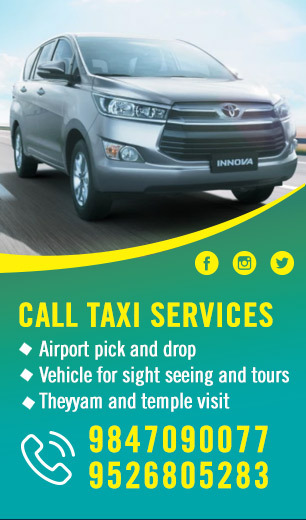 Rates Rs 4000 per day – break fast included.